There Gosé Da Cherry - Crooked Handle Brewing Co.
At Crooked Handle we love to collaborate! Our newest creation with Lucky Star Brewery in Miamisburg is a cherry gosé. 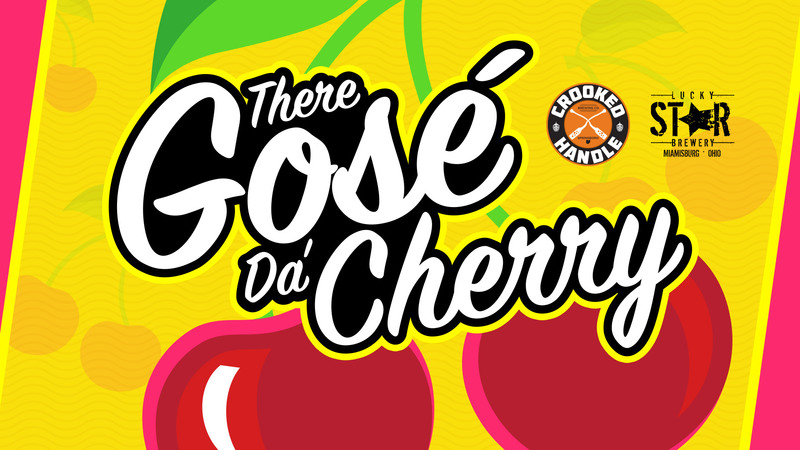 There Gosé da Cherry is a light, tart and refreshing brew. Perfect for enjoying with friends and family before the big feast!